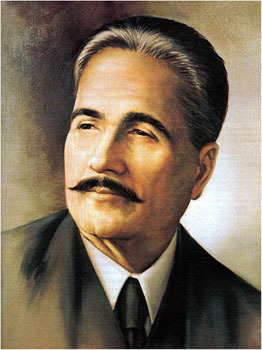 Iqbal was the foremost Muslim thinker of his period, and in his many volumes of poetry (written in Urdu and Persian) and essays, he urged a regeneration of Islam through the love of God and the active development of the self. He was a firm believer in freedom and the creative force that freedom can exert on men. He was knighted in 1922. His works include the secrets of the self (1915, tr. 1940), and javid-mama (1934, tr. 1966).